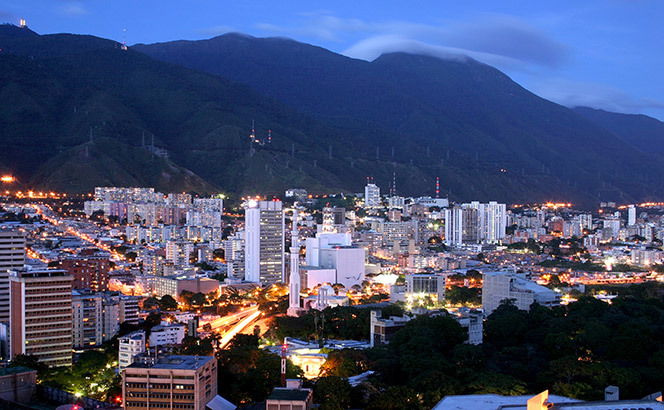 Dentons has acquired Norton Rose Fulbright (NRF)’s 26-lawyer Caracas office, coinciding with Venezuela’s acute economic and political crisis. As part of the acquisition, Dentons hired eight partners with a sector focus on energy and natural resources, as well as employment. Currently led by labour partner Juan Carlos Pró-Rísquez, who became NRF managing partner in the country last year, the office is set to become Despacho de Abogados miembros de Dentons, after a transition period that sees it associated with Dentons’ Colombian business in Bogotá. Dentons’ highest paid UK partner took home £1.4m in the year to April 2018 compared to £1.1m the year before, the firm’s first accounts since the merger with Maclay Murray & Spens show. Covering the firm’s 14 offices in the UK and Middle East, the accounts, published today (30 January), incorporate six months of trading as a combined firm since the tie-up with the Scottish shop went live on 28 October 2017. 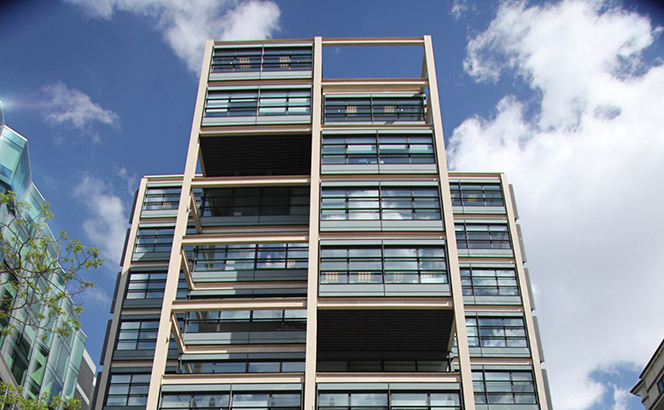 Maclay’s assets were valued at £11.5m, which will be paid to its partners. Dentons added three UK offices in Aberdeen, Edinburgh and Glasgow through the merger, while the number of equity partners grew from 129 to 176. Turnover at the combined firm was £205.6m, up 21% from £170.3m the previous year, while operating profit rose 26% to £60.7m from £48.2m. Regional chief executive Jeremy Cohen said that without the merger, revenue would have been up 9%. Staff costs rose 12% to £95.5m as fee earner headcount grew 13% to 546 and the firm added 35 business support staff to reach 480. Cash at the end of the year was down 11% to £6.2m from £7m, as an increase in inflow from operating activities to £58.5m from £39.5m was offset by a rise in the outflow for investing and financing activities. In particular the firm invested more than four times the amount of cash, £9.8m compared to £2.2m. The accounts also show the firm had no bank loans at the end of the financial year, compared to loans for £800,000 the previous year. ‘It is particularly pleasing to have achieved this level of revenue and profit growth during a period of intensive integration activity arising from the merger with Maclay Murray and Spens,’ said Cohen. 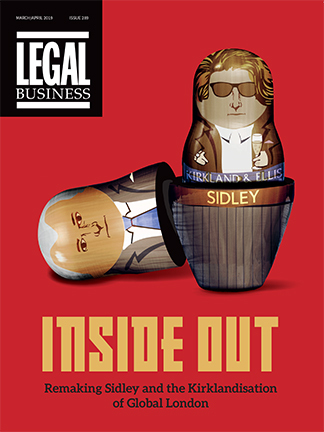 Legacy Maclay’s last accounts were also out this week, showing the firm turned over £15.7m in its last few months of pre-merger life, from June to October 2017, while operating profit stood at £3.6m over the same period. In its last full financial year to 31 May 2017, the firm’s revenue was £44.2m and its operating profit £12.1m. 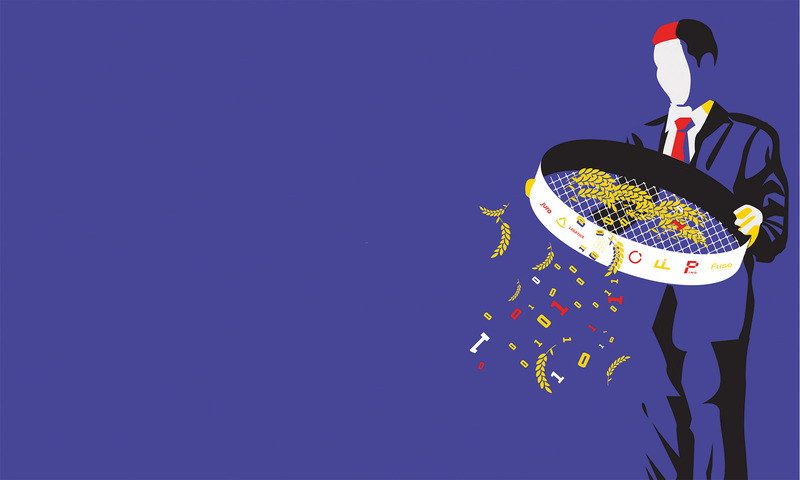 Global players scaled up their investment in continental Europe this autumn, with Dentons launching its fourth German base and White & Case growing its French team. Meanwhile, Weil, Gotshal & Manges has shut its doors in Prague, its second office closure in central and eastern Europe (CEE) in 2018. 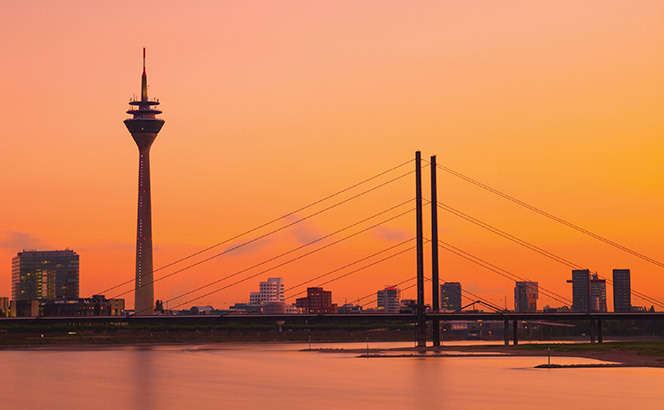 Dentons’ fast-growing German branch hired Taylor Wessing’s former head of competition, EU and trade, Andreas Haak, and employment partner Sascha Grosjean to lead the opening of the new outpost in Düsseldorf in January 2019. Germany managing partner Andreas Ziegenhagen told Legal Business the firm aims to have around 30 lawyers in the city in Germany’s industrial heartland, bringing the total headcount in the country to over 200. Announced today (19 November) the duo ran unopposed and secured the needed backing of more than half of the partnership. Andrew and Portnoy, who announced they would stand for re-election as early as 2015, implemented the concept of a ‘polycentric’ law firm through a long series of international mergers since the 2010 union of London’s Denton Wilde Sapte (DWS) and Chicago’s Sonnenschein Nath & Rosenthal. The firm became the largest in the world by headcount after the tie-up with 4,000-lawyer Chinese giant Dacheng in 2015, when Portnoy’s and Andrew’s terms were reset at the request of the Beijing firm. Tasked with executing the firm’s global strategy, Portnoy previously served as chair at legacy Sonnenschein and was reappointed to the role after the merger with DWS, a deal which created SNR Denton. The architect of the firm’s strategy, Andrew previously chaired legacy SNR Denton and was reappointed to the role after Dentons’ $1bn tripartite merger with Salans and Canada’s Fraser Milner Casgrain in 2012, when the firm assumed its current name. After a quieter 2016 the firm has continued growing its sprawling global network combining with several firms globally over the last two years, including seven firms in Africa, the Caribbean and South East Asia in March . The firm billed over $2bn last year, with its UK and Middle East business growing its top line 22% to £203.1m in 2017/18. Meanwhile, revenue in its continental European business rose 21% to €288m in 2017 . 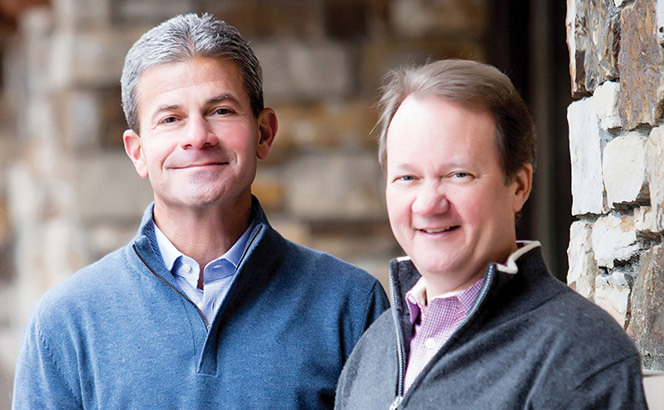 That Portnoy and Andrew stood unopposed reinforces the irony of global Swiss Verein firm that heavily relies for direction from its two leaders, leaving open the question of who will have enough clout among its almost 3,000 partners, spread across all corners of the world, to successfully take over when the time comes. 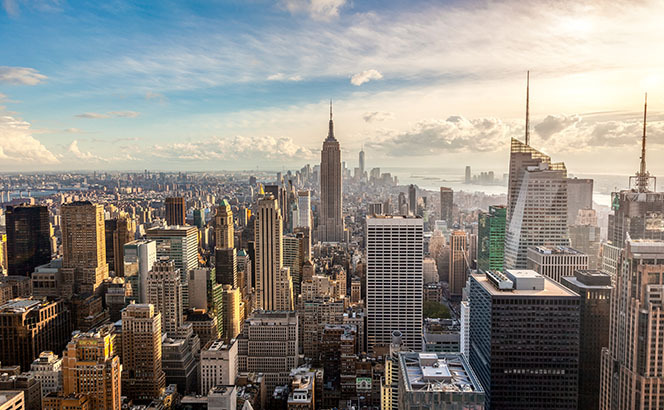 It has been lively couple of weeks for lateral hires, with Allen & Overy (A&O) making a significant play in New York as a host of firms recruited across the continent. Hot on the heels of rehiring financial services regulation head Bob Penn in June, A&O has hired M&A partner Stephen Besen in New York from Shearman & Sterling. Besen has 35 years of experience advising clients on mergers, tender offers, joint ventures, restructuring and private equity transactions. He also has pedigree in cross-border transactions, in areas including China, India, Latin America and the Middle East. 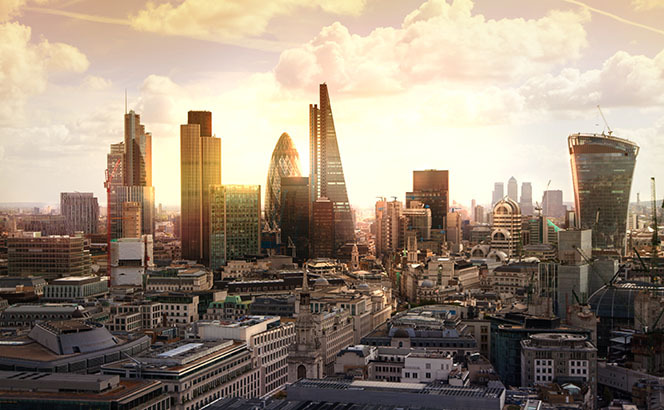 Hogan Lovells made the sole UK hire last week, bringing in Nicola Fulford as a partner in the firm’s London-based privacy and cybersecurity practice. Fulford, who arrives from Kemp Little, has in-house experience from working at UBS, as well as secondments at Google and IBM. DLA Piper was particularly active in Europe, firstly hiring partner Pierre Berger and his seven-strong team of lawyers from Baker McKenzie in Antwerp. Berger and his team have expertise in sectors spanning financial services and insurance. DLA also strengthened its benches in Germany, hiring corporate partner Roland Maass from Latham & Watkins to its Frankfurt office. Maass had been with the US heavyweight since 2006, with his practice predominantly focused on capital markets transactions. Outside of Europe, DLA hired corporate partner Yang Ge from Shearman & Sterling to its Beijing hub. Also in Germany, Dentons boosted its real estate practice with the hire of René Dubois from European outfit Noerr. The arrival of Dubois, who will be based in Munich, means Dentons can now offer real estate advice from all three of its German offices: Berlin, Frankfurt and Munich. Staying with Dentons, the firm also strengthened its Moscow base with the double partner hires of Vladimir Sokov and Sergey Klimenko from Russian firm Pepeliaev Group. Sokov is a corporate and M&A specialist while Klimenko will join Dentons as head of its Russian life sciences practice. Finally, in France, King & Spalding has appointed a pair of partners to its Paris office. Laurent Bensaid, a corporate partner, has joined from Parisian outfit Hoche Avocats where he was co-head of the firm’s M&A department. Also arriving was Laurent Jaeger, an arbitration partner who joined from Orrick, Herrington & Sutcliffe. The global management of Dentons are well known sceptics of the significance of profit per equity partner (PEP) but its UK and Middle East business is happily talking up 36% growth in the metric, rebounding from last year’s drop to boast a £651,000 figure. The firm released today (8 June) what regional chief executive Jeremy Cohen described its ‘strongest ever set of financial results’, in which its top line grew 22% to £203.1m. This was naturally bolstered by revenue from legacy Scottish firm Maclay Murray & Spens, which merged with Dentons in November last year. That brought three new offices in Aberdeen, Edinburgh and Glasgow into the firm’s network, increasing UK lawyer headcount to more than 800. Partner numbers grew to 207 from last year’s 160. Cohen said that without the merger, revenue would have grown 9%. The eye-catching rise in PEP follows a disappointing 2016/17, when it fell 9% to £481,000 amid a modest 1% increase in revenue to £166.4m. Cohen commented: ‘Last year we had made a lot of investment, hired a lot of people, built out our practices, took on a new office in Watford – things we are very pleased to see are growing well. The firm’s work around the Carillion collapse was one of the key sources of revenues this year. It has been advising the Cabinet Office and the liquidator. ‘The restructuring part of the business is stronger than it has been for some time,’ Cohen said. On the corporate side, Dentons advised KKR on the due diligence and carve-out aspects of its £6bn acquisition of Unilever’s spreads businesses and real estate investment company Aprirose as it bought QHotels for £525 million. Dentons has recently reshuffled its regional management. Cohen was in December re-elected regional chief executive until 2021 after his role changed last summer to only cover Europe and the Middle East. The firm established a separate governance for Africa at the same time, led by Noor Kapdi. Dentons also made the unusual move of hiring a non-lawyer to run its day-to-day operations, appointing former RBS director Lisa Sewell as managing director, replacing Brandon Ransley who retired earlier this year. In a quiet east London street off the bustling Brick Lane, a few doors from a sign tagged ‘Vegan Hair Salon’ is a co-working space. You meet Gaz, the office’s bulldog, and work among Star Wars figurines, gaming consoles and an electric drum kit. It has blackboard walls and is suspiciously empty on a Friday afternoon given the barbecue outside. Equidistant from the corporate hub at Liverpool Street and the ‘scene’ of Shoreditch High Street, music plays. Dentons, the world’s largest globetrotting firm, has added 17 partners from an ailing Australian shop and announced a combination with seven firms across three continents over the past few weeks. 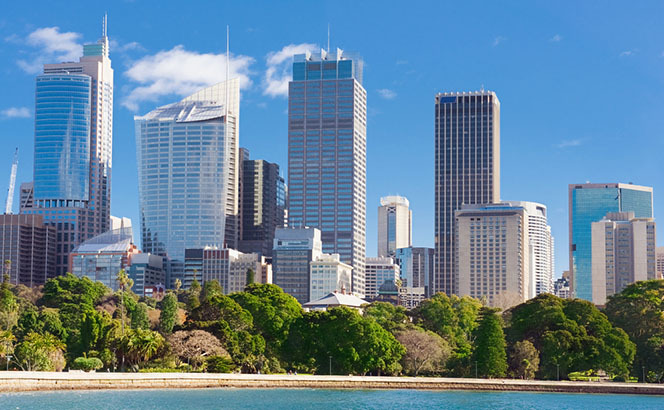 As 25-partner Australian firm DibbsBarker shut down, Dentons in May acquired ten of its partners in Sydney and two in Melbourne, while another five launched Dentons’ new office in Brisbane. They strengthened the firm’s financial services, real estate and corporate practices.